We have identified nine categories that capture the messages conveyed by children's books featuring characters of color. Every book in the Diverse BookFinder collection is coded using one or more of these nine themes. We share our live numbers related to each of these categories in hopes of helping the broader community understand what is and is not currently available. The majority of these Cross-Group interactions were been between black and white characters. 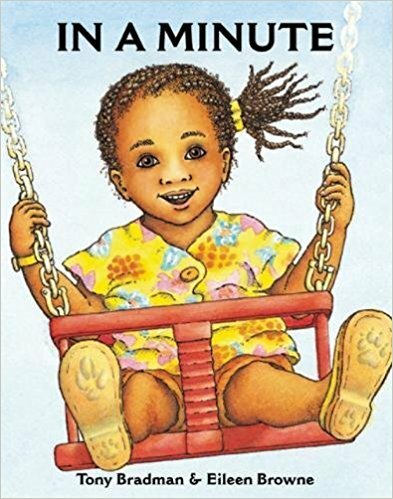 There are only two books featuring a friendship between a Somali and non-Somali character. Hence my own difficulty in my child's school and the inspiration for the Diverse BookFinder. It’s our hope that data such as this can help the community identify gaps and trends, leading to broader representation in children’s picture books as a whole. However, I believe and know it can go so much deeper than just data. Understanding data can create action which creates change, as we saw in my daughter’s own school. This is in large part why we cross-identify books on a number of additional facets. in stories where their friendship is central to the plot. We tag all of the Cross-Group books to provide information about each of these story features. 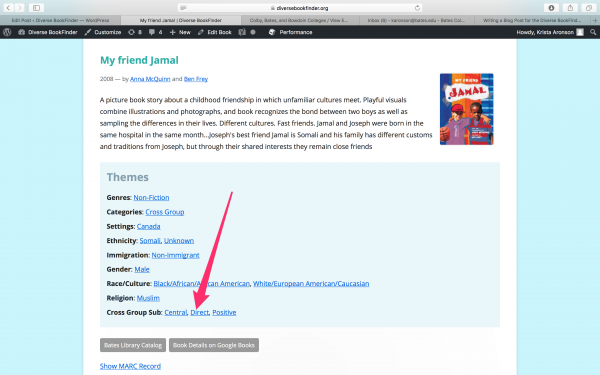 If you select a Cross-Group book you will see additional tags indicating whether the intercultural relationship is central, direct and positive (stories can also be indirect, negative/resolving, or non-central). If not, the book may still be good from a literary standpoint, but will not likely facilitate the development of friendships across racial/cultural difference. You can find this information at the bottom of the specific book page. Here are some other suggested cross-group titles where the friendship is central, direct and positive. 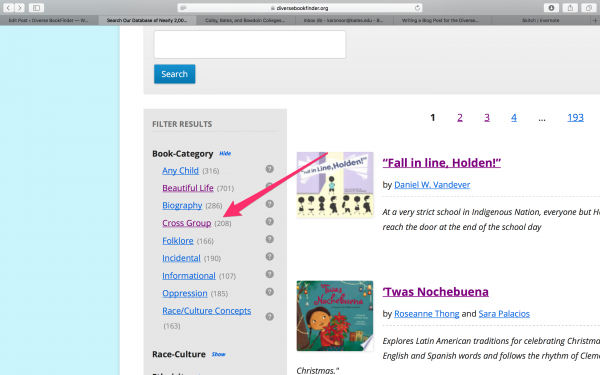 Use the Diverse BookFinder to locate and explore even more. 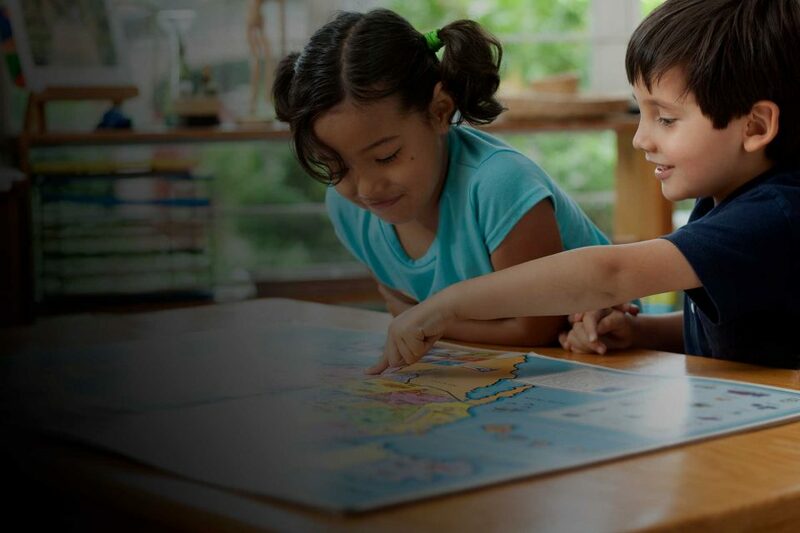 by Angela Johnson, Scott M. Fischer and Scott M.
I hope this information sparks conversation and change so that all of our children can be best prepared for the diverse world in which we currently live.